Family of man who died at Stereosonic speak out. "I want young boys and girls like Stefan to never be too scared to ask for help." 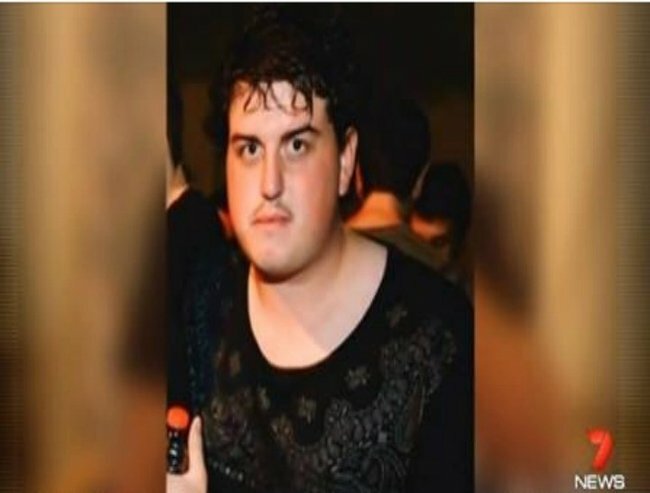 After the second death at a Stereosonic festival within weeks, the family of the young man who died on Saturday in Adelaide are calling for more to be done. 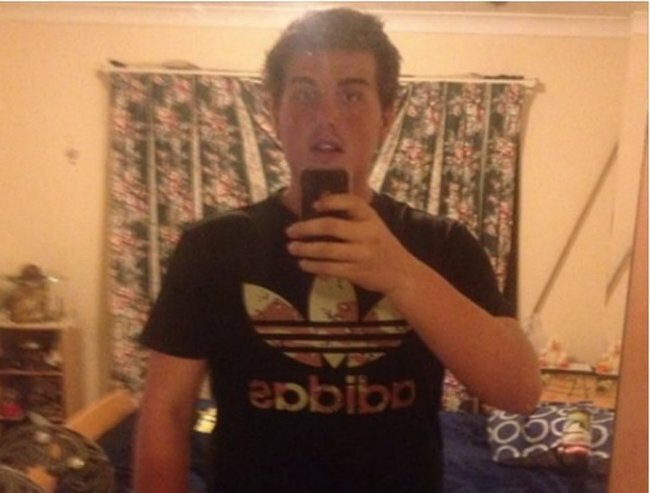 Stefan Woodward, 19, died after allegedly taking an overdose of pills, believed to be ecstasy, at the Stereosonic music festival at Bonython Park. He was rushed to hospital at 5pm on Saturday but died shortly afterwards. The mother of Mr Woodward, Julie Davis, has spoken out about his tragic death after claims that her son was mocked for seeking help. “I keep asking what could have stopped me from losing my son, and my other two sons from losing their darling brother,” she said. “More than anything I want something good to come of this tragedy. I want organisers of events like these to make sure there is enough first aid on offer to make sure that no one gets turned away, and no one feels they need to wait. “I want friends to look after each and make sure it’s never considered weak to ask for help. I want authorities to make sure kids are kept safe with free water. And I want young boys and girls like Stefan to never be too scared to ask for help. Mr Woodward died after allegedly taking a dose of an orange pill with a dollar sign on it. Police released an image of the drugs allegedly linked with his death. 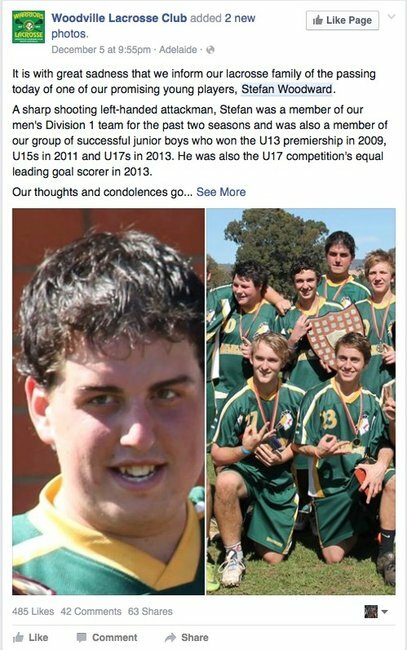 There were reports that Stefan Woodward was afraid to seek medical assistance after his friend’s teased him for falling ill.
His Lacrosse Club described him as a promising young player. Two other people are fighting for their lives after attending the Adelaide Stereosonic and a Melbourne man is also in a critical condition. Yesterday 19 people in Brisbane were been taken to hospital overnight after attending the festival. The tragic events come after Sylvia Choi, 25, died at the Sydney Stereosonic festival last weekend after taking illicit substances. Stefan Woodward’s death has renewed calls for drug testing to take place at music festivals.